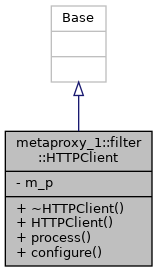 Definition at line 28 of file filter_http_client.hpp. Definition at line 168 of file filter_http_client.cpp. 189 ("default-host is missing method (such as http://)"
Definition at line 38 of file filter_http_client.hpp.